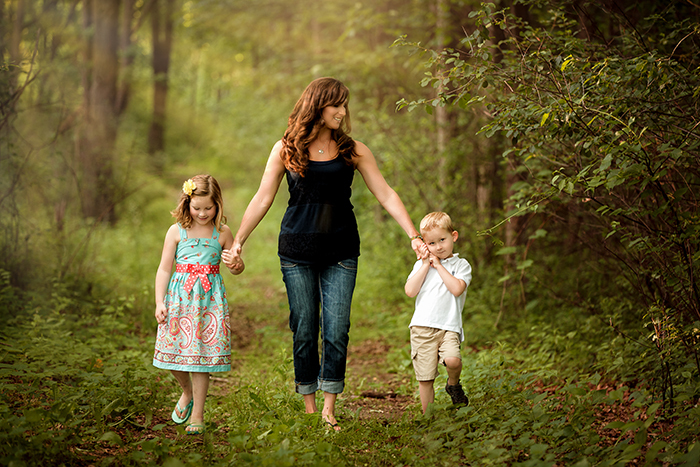 At the heart of it all, I am a mom. I am busy, always pulled in 100 different directions, am forever watching our budget, and my family is my world. 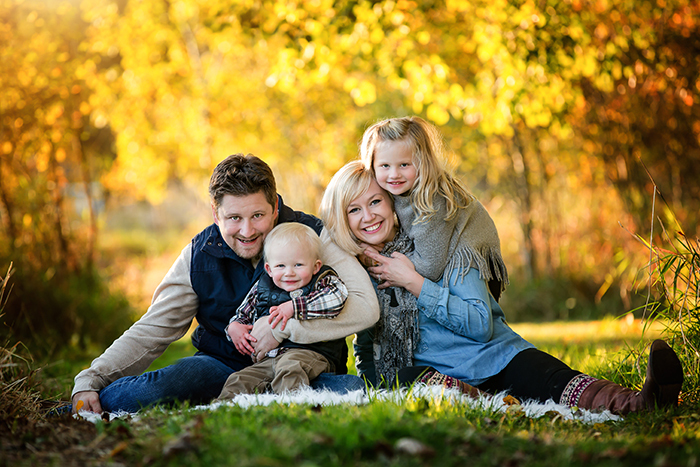 When I became a professional photographer, I developed my business based on what I would look for when hiring a photographer and how an ideal session for my family would be run. 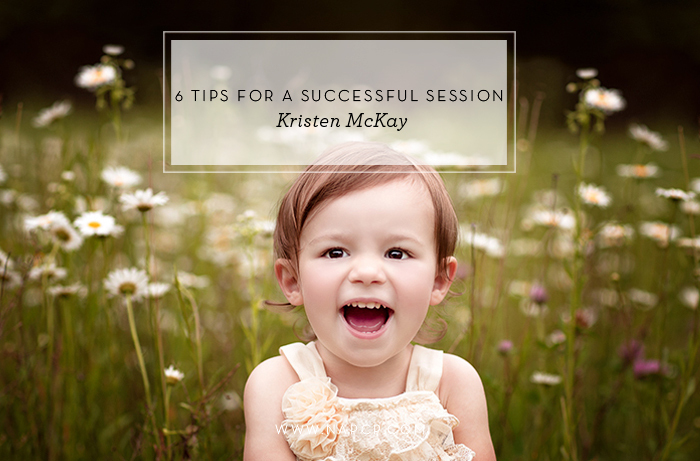 Here are my tips for not only a successful session but creating a great customer experience. From our first interaction via email or social media, to a hand-written thank you letter after a session, I want my clients to feel important, special, and that their session was customized to their unique family needs. When clients reflect on their experience, I want it to feel personalized, well-organized and easy! 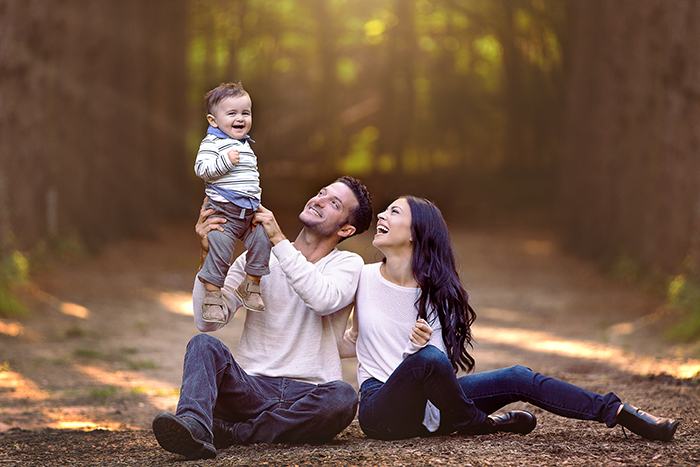 After all, as family and child photographers, most of our interactions are with busy moms who are wanting beautiful keepsakes but don’t want the experience to feel like a second job. Families are busy. I don’t want them to dread their session or any of the session “to-dos”. I use an online all-in-one management system that streamlines and simplifies the process both for my clients and myself. Payments, contracts, questionnaires are all handled in one place and online. I can’t tell you how many clients have thanked me for such a simple process. I would say 80% of your success will come from taking the time to communicate properly with your clients prior to your session. Provide a general outline of the process, give them ideas on styling, give them your contingent plan in case of weather or illness. Also, a lot of the general information can be gathered in a simple questionnaire. Ask questions like, Who will take part in the session? What are their ages? What are your ‘must have’ shots? What is your family’s style? What makes you laugh? What do you like to do together? 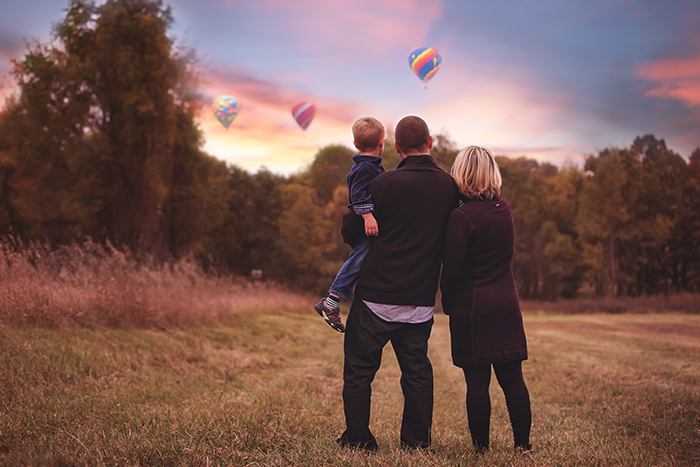 All of these questions help you to get to know the family, understand their needs and then help you formulate a plan for their session. This doesn’t have to be formal. Once I get the questionnaire from the family and know ages, types of shots they want, etc. I prepare a mental gameplan for the session. I determine the location, depending on the time of day, I know general areas within the location to use, I plan props if necessary (like stools, benches, chairs, blankets), I determine the shot list (for example, if a family shot is most important, that is what we focus on first). Finally, but certainly not least, I think about the equipment I will need (lenses, lighting, etc.) and how I will use it. It’s the day of the session and the family hired you because of your work, your style and because you’re you! You have prepared for the session, contracts and payments are all taken care of, you have the gameplan in your head. All you need to do is be you and do what you do best. Welcome the family, briefly get acquainted, verbally review the general plan with the family and get to it! Have fun with it, shooting is the fun and creative part! After the session, I always send a thank you email within 24 hours. I thank them for their time, try to mention a memorable moment from our time together and lastly provide them a timeline on when to expect their gallery and where to look for it. After the gallery is delivered, as part of my client experience, I like to send a hand-written note. I tell them how much I love their final gallery, that I can’t wait to work with them again and I also include a small gift as a thank you for their patronage. A successful photography session is not just about producing great photography, it’s actually just one slice of the pie. Yes, your images and style will draw customers in, but the experience you create and the service you provide will produce referrals and repeat clients that will set your business apart and make you successful in the long-term! 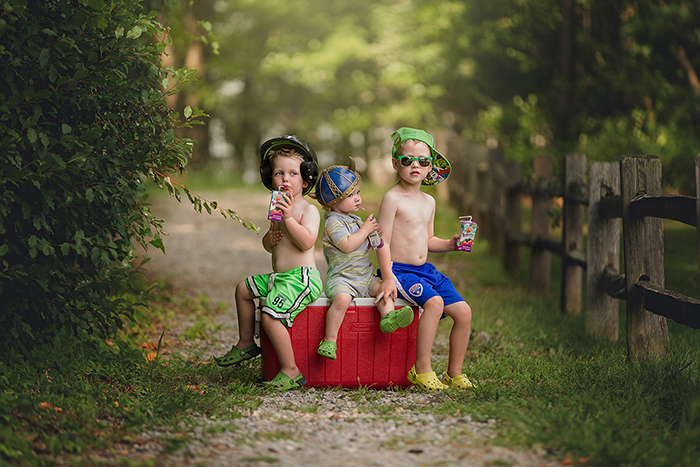 Kristen McKay is a portrait and lifestyle photographer operating in the Highland, Milford, Commerce, and White Lake, Michigan areas. 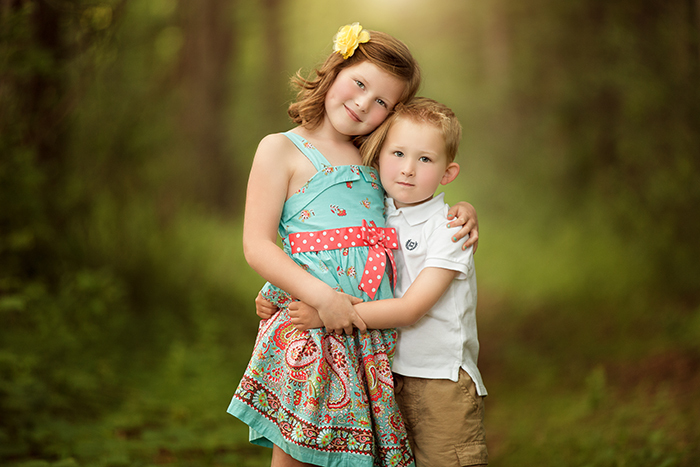 For more from Kristen, and for booking inquiries, please visit her website, and Like Kristen McKay Photography on Facebook.